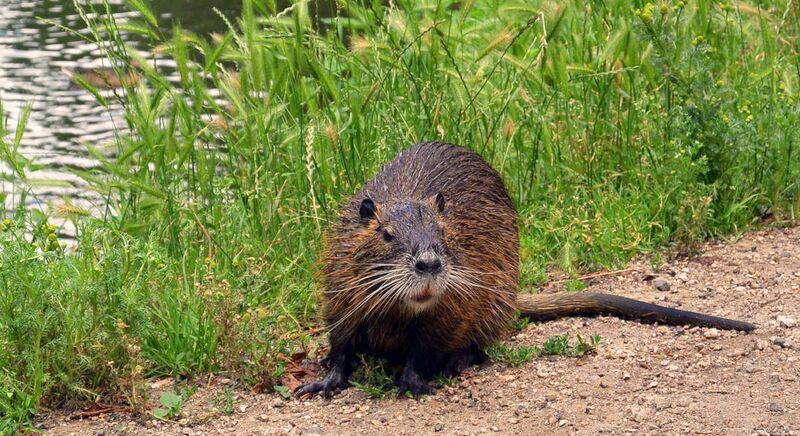 This rodent is native to South America and was introduced to Louisiana. Habitat: swamps, marshes, rivers, lakes, streams, back waters. They dig burrows for dens in levees and streambanks; in marshes and swamps they rest on platforms of vegetation built above water.